i have always been a huge fan of Shu Uemura. one of my first ever reviews featured the Shu Uemura Eyelash Curler. to state that i appreciate this brand would be an understatement. i adore this brand. with a creative approach to makeup that is modern and cool, Shu Uemura consistently introduces product and style that i am always on board with. 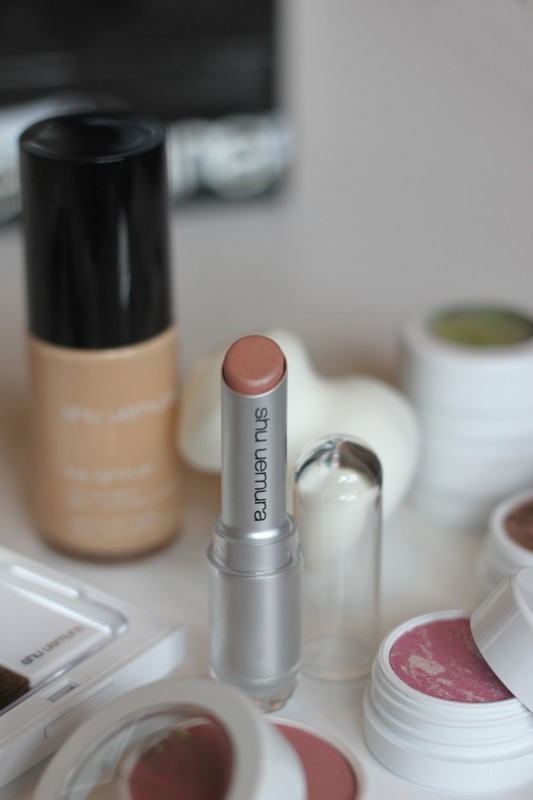 their most recent release is the new Shu Uemura Lightbulb Foundation (pictured above). 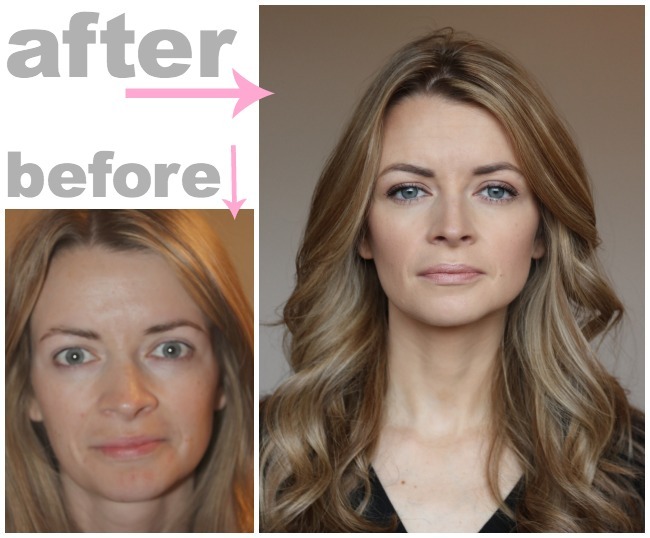 this new foundation has taken years of research to create a product that is the perfect balance between coverage and glow. i can assure you, the coverage is incredible, but along with that you don't get the dullness that high coverage makeup sometimes offers. instead, you get glowing radiant skin. also introduced with the lightbulb foundation is the lightbulb sponge, which makes application of a great product, even greater. the two work together to give a flawless, airbrushed finish for flawless airbrushed skin. the Lightbulb Foundation is long lasting and comes in 16 shades that are suitable for any skin tone. you can pick it up with a special 15% discount plus FREE SHIPPING if you include the promo code LIGHTBASICS. 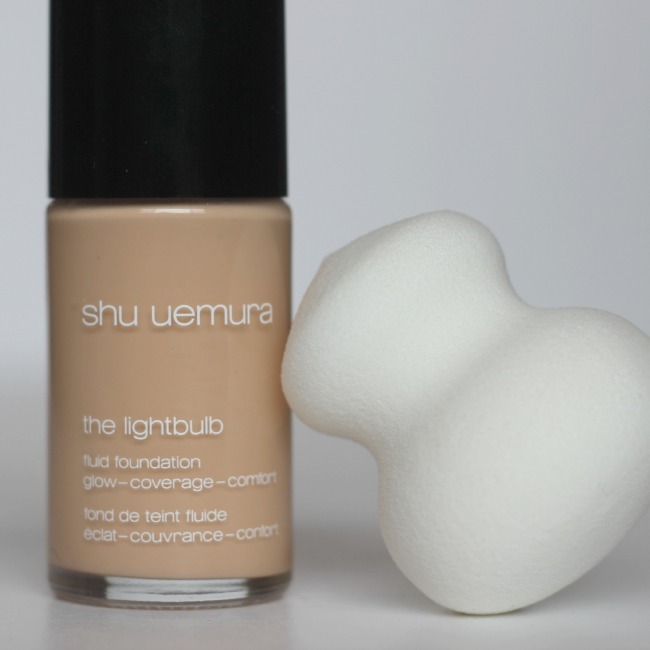 head to ShuUemura.com to pick up your Lightbulb Foundation. while there you will see a Foundation Finder tool that will assist you in picking the perfect foundation color for your skin. the application technique for flawless coverage is simple. apply a small amount of foundation to the back of your hand and dab your Lightbulb Sponge into foundation. stipple foundation onto face for smooth coverage. use the wide end for overall coverage and the pointed end for small areas, like around the eyes and nose.